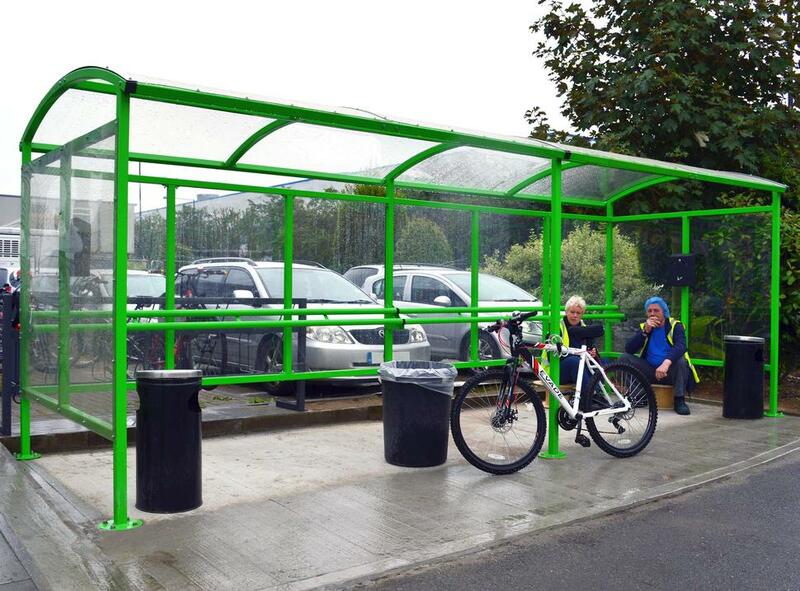 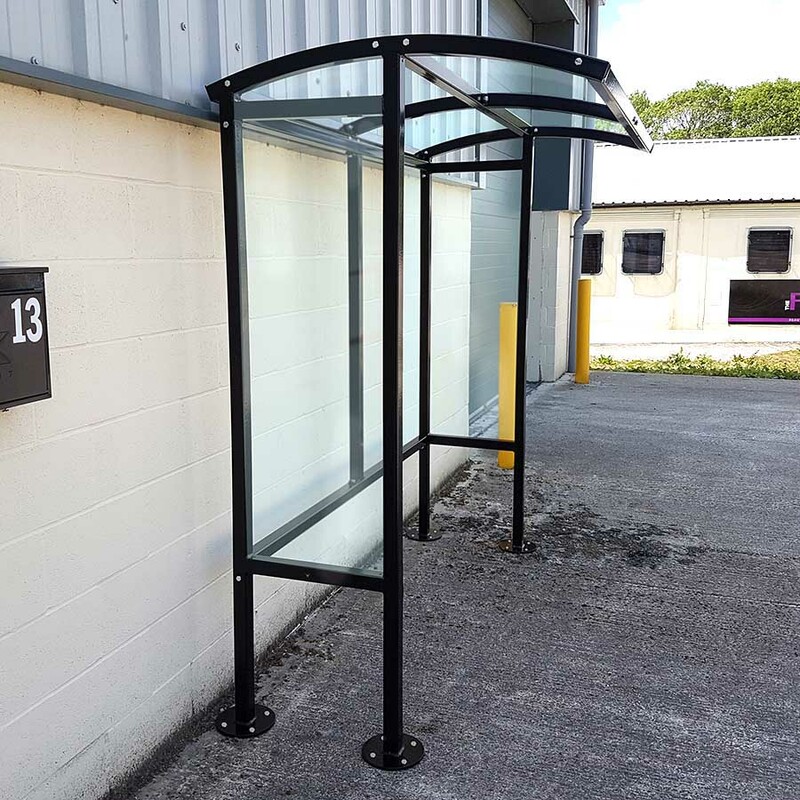 Barricade Fabrications: Smoking & Vaping shelters for workplaces and public areas - Designed & fabricated by Barricade Ltd. 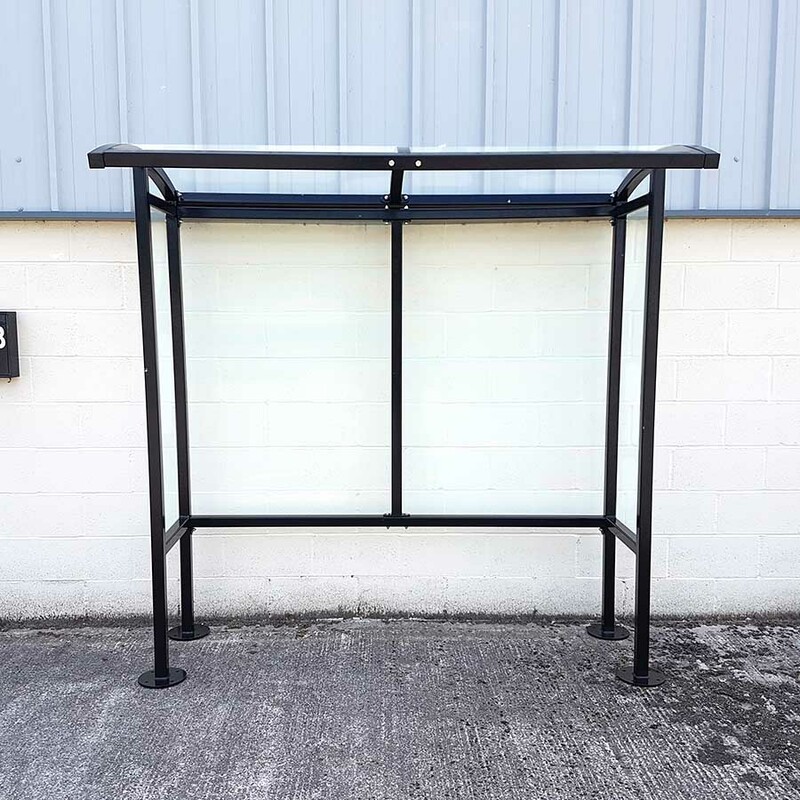 Smoking & Vaping shelters for workplaces and public areas - Designed & fabricated by Barricade Ltd.
We supply a range of high quality smoking and vaping shelters suitable for any workplace, pub, club or public area. 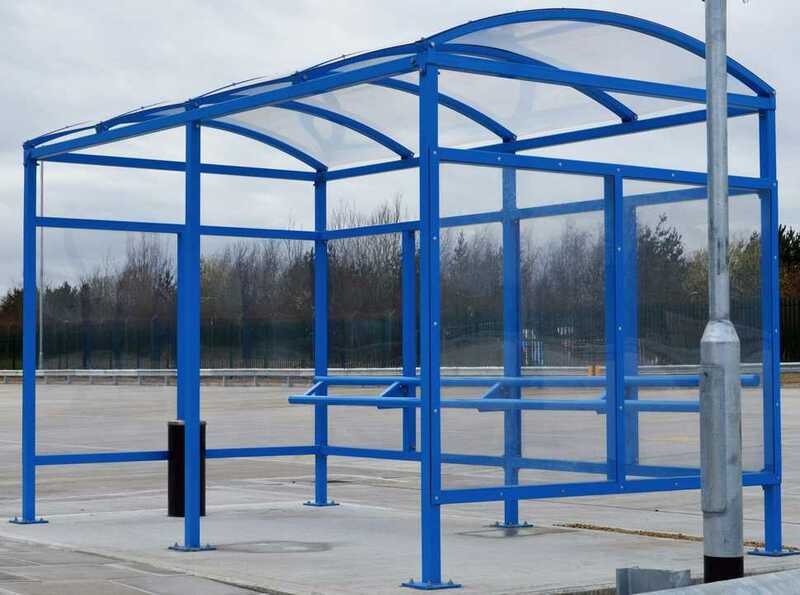 Our shelters are fabricated using high quality steel frames with durable 4mm PET roof and side panels. 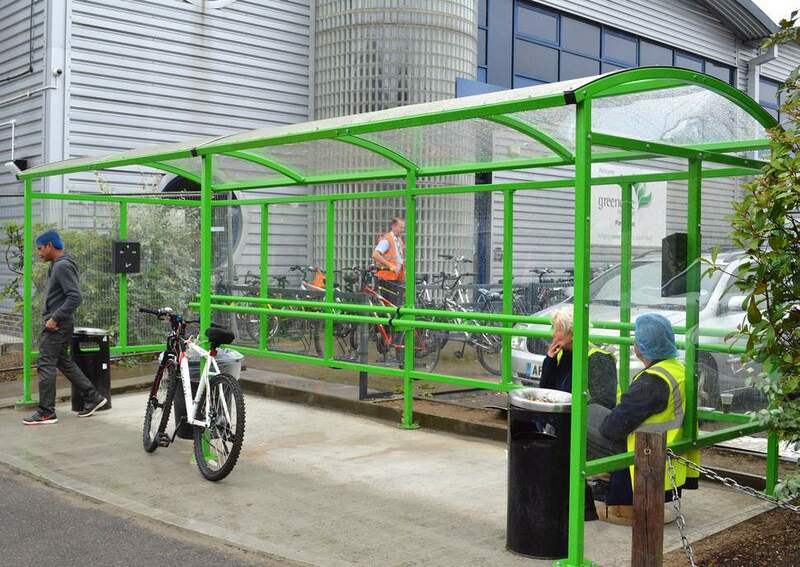 Our shelters are available in many designs and can be finished in any colour to suit the surrounding environment. 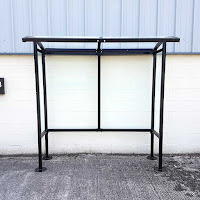 We can also build shelters exactly to your design! 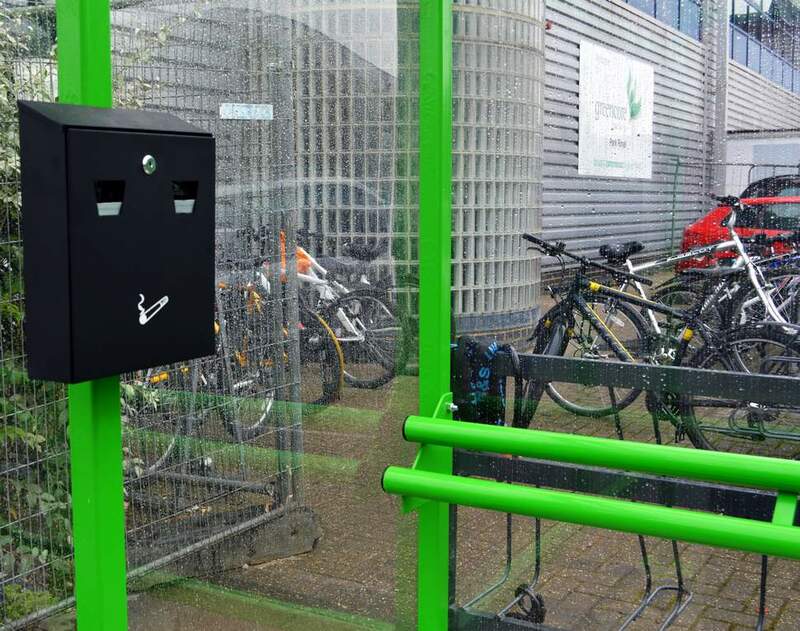 Although smoking seems to be on the decline, more and more people are turning to electronic cigarettes to beat the cravings. 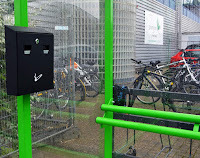 Although they are thought to be far safer than traditional cigarettes, vaping can be an annoyance to some who do not wish to breathe in huge clouds of strange and exotic flavoured vapour. 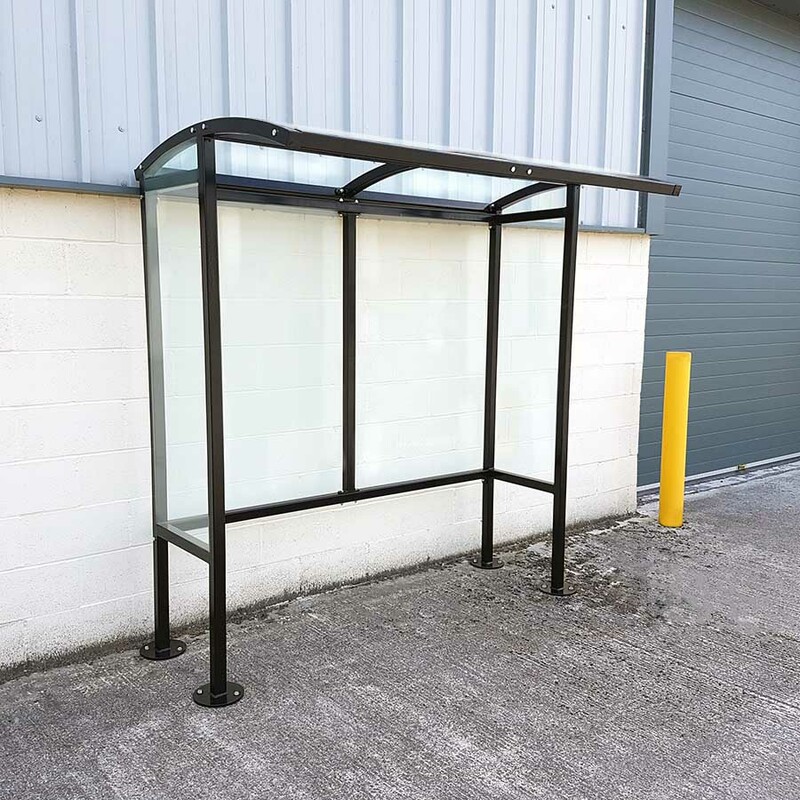 Therefore e-cigs are banned from most indoor areas, just as cigarettes are, and require them to be used in an outdoor area. 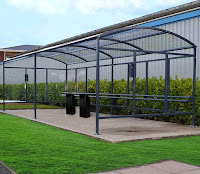 Our smoking shelters provide a designated place for people who want to enjoy their cigarette or vape in a safe and enclosed area with shelter from the wind and rain (this is Britain after all!). 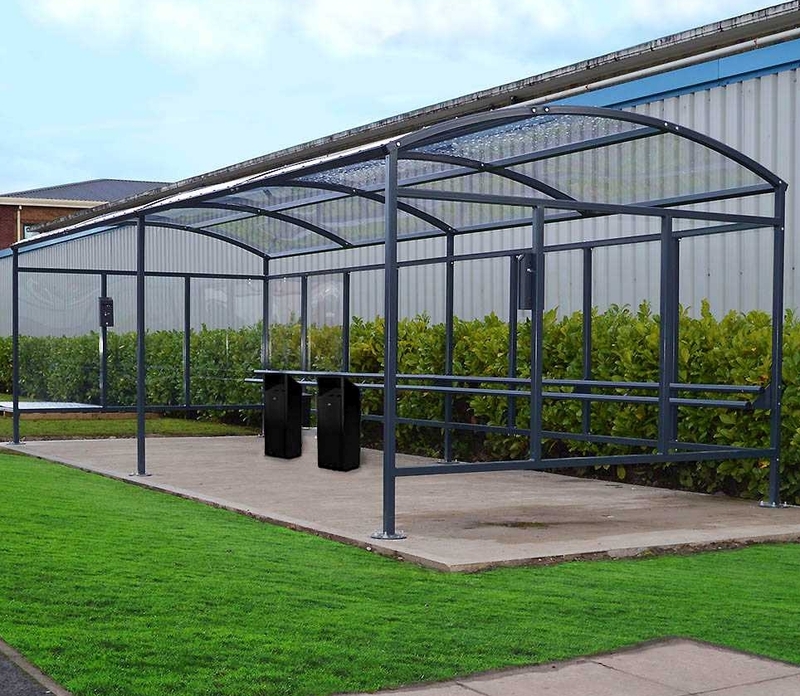 Smoking shelters can be fitted with seating as well as ashtrays and litter bins, so that people taking a well earned break can enjoy their habit in a clean and comfortable area. 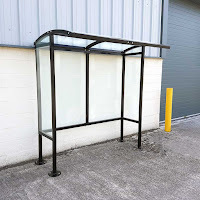 We can design and build a smoking shelter exactly to suit your needs. 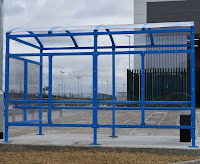 If you have a design in mind, please give us a call and we will be happy to help. 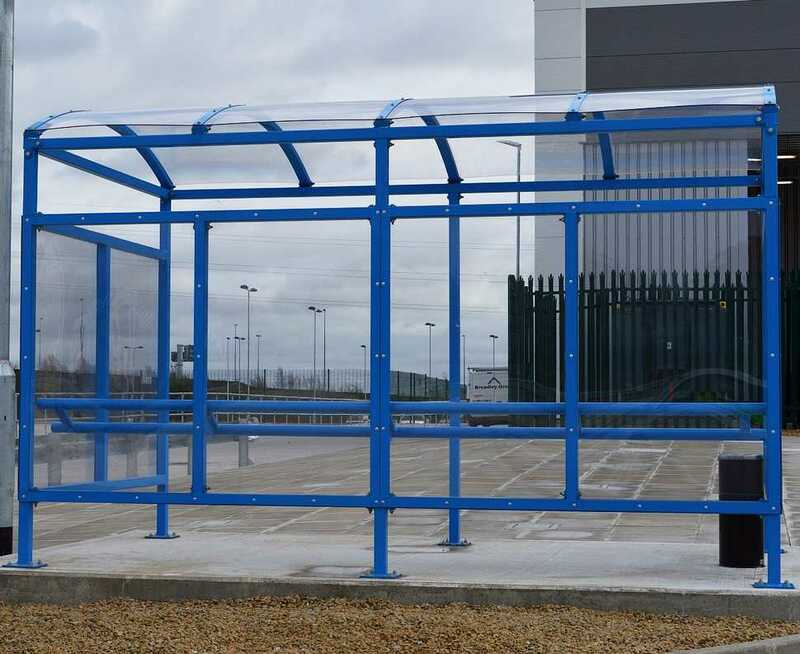 For full pricing information and specification, please call us on 0845 900 2131, email us at: info@barricade.co.uk or visit our website: www.barricade.co.uk.